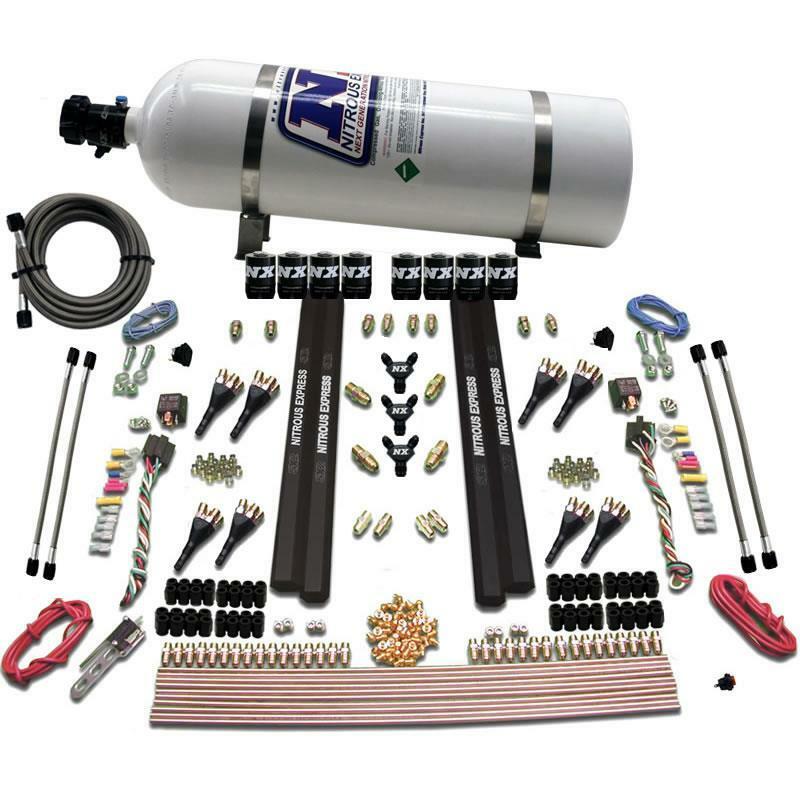 The Nitrous Express Shark SX2 Direct Port Nitrous System is the world’s finest and only dual stage single nozzle. That’s right, one nozzle with two stages. The question: How do you make a nozzle better than the Shark? The answer: Impossible!!! So NX did the next best thing, they created a single nozzle with dual stages, the Shark SX2. The design team at NX has spent extensive R&D time and thousands of dollars making the SX2 perfect. With only one nozzle in the intake port, turbulence of the natural air flow is greatly reduced. No more drilling two sets of holes, hoping that your nozzles will clear once they are installed. The “SX2” is the most advanced nozzle on the market, period! 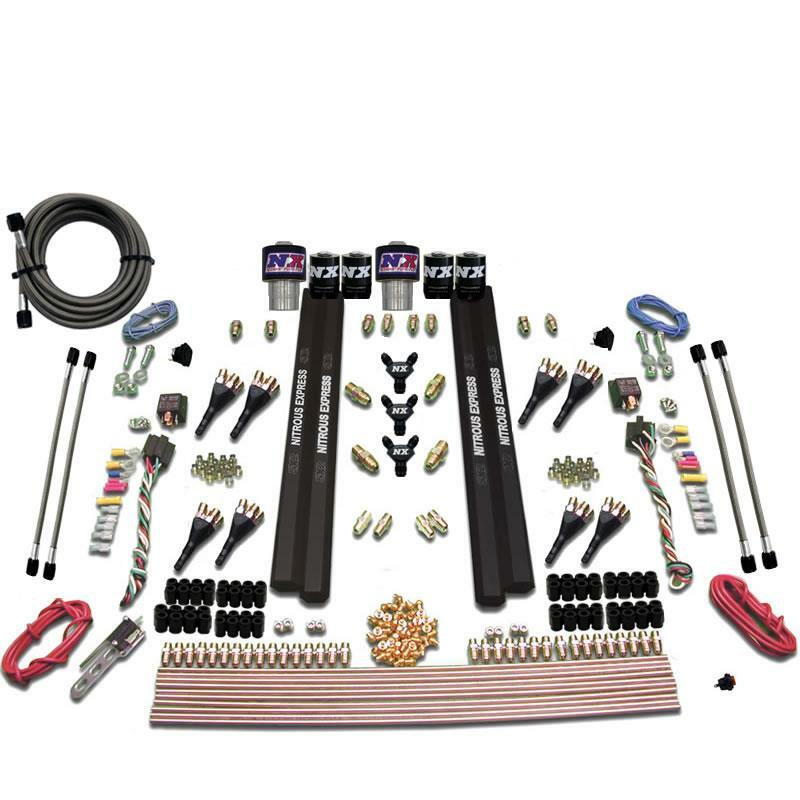 It can deliver up to 300 horsepower per nozzle in a single or dual stage configuration.